Situated in the West Midlands, this fantastic Footgolf course has been designed to combine a mixture of both strength and care. The course is open 7 days a week. 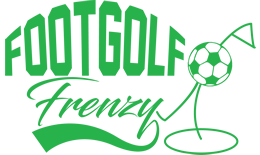 A round of the fast and furious Footgolf is well worth a go at Halfpenny Green Footgolf. The strategically placed bunkers and hazards make for interesting challenges. There is a wonderful Clubhouse housed in a converted barn, owing its roots to the former agricultural use of this land. They offer gourmet coffee as well as breakfast and lunch options. Early opening meaning a bright-start on the course followed by a delicious breakfast is well worth the effort. 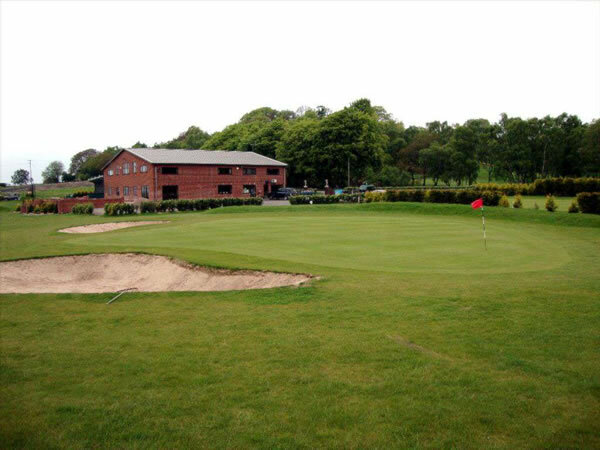 In addition there is a putting green, pitch and putt and golf driving range.